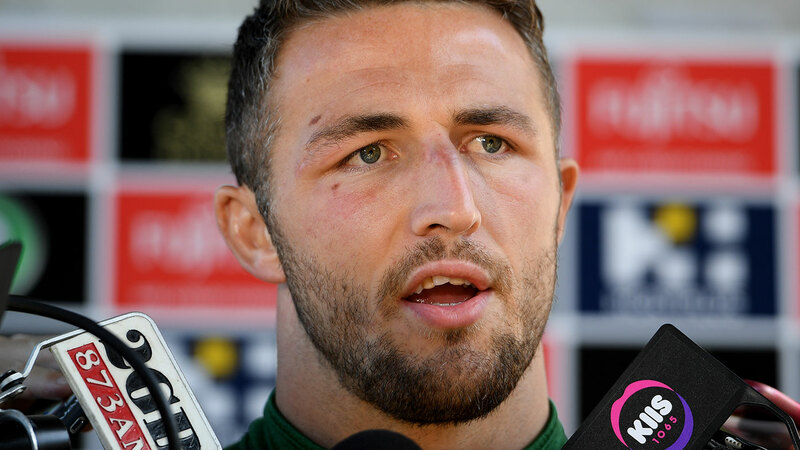 Burgess tweeted: "I seem to be getting a few tweets regarding the Rugby WC in 2015....Still. If people actually rewatched the games I participated in you will see I added to the team. What cost us an early exit was individual egos and selfish players not following our leader. "Essentially cost the coach and other great men their jobs. Tournaments are not won by the coaching staff or one player. It takes a commitment from the full group. I guarantee you this, I was committed but others had their own agendas. I have fond memories of my time in RU. "And some great friends. One day I will tell my side of the story, but for now I love watching England Rugby and cannot wait to see them as they prepare for the 2019 WC in Japan."